Bergeron Homes is a custom home builder that specializes in both new construction homes and home remodeling in the West Metro. Bergeron Homes and Development, INC is a proud participant in the Twin Cities Parade of Homes and member of the Better Business Bereau. 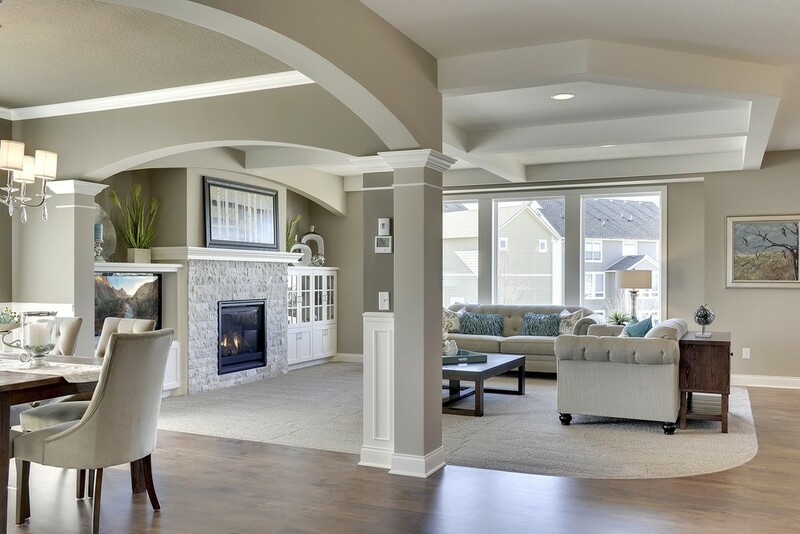 Custom building projects include the cities of Maple Grove, Plymouth, Andover, Medina, Minnetonka, Wayzata, Edina, Eden Prairie, and Arbor Lakes. Copyright 2015. Bergeron Homes, RE/MAX Results, 2605 Campus Drive, Plymouth, MN.